Debuting on Amazon Top 75 Bestselling Short Stories! Top 100 for Kindle Anthologies! To Purchase Death Sparkles please visit the product page. 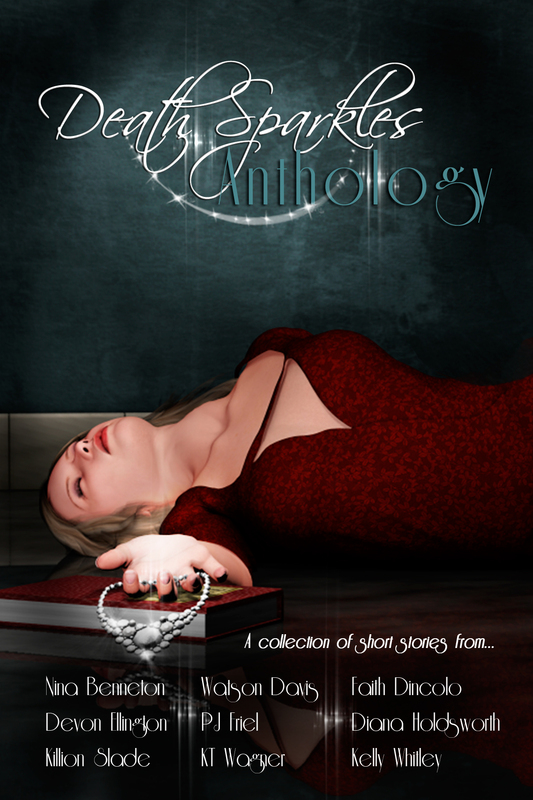 The Death Sparkles Anthology collection of scary and mysterious short stories based on the writing prompt of “The diamond necklace dangled from the dead woman’s hand.” Proceeds for Literary Education.